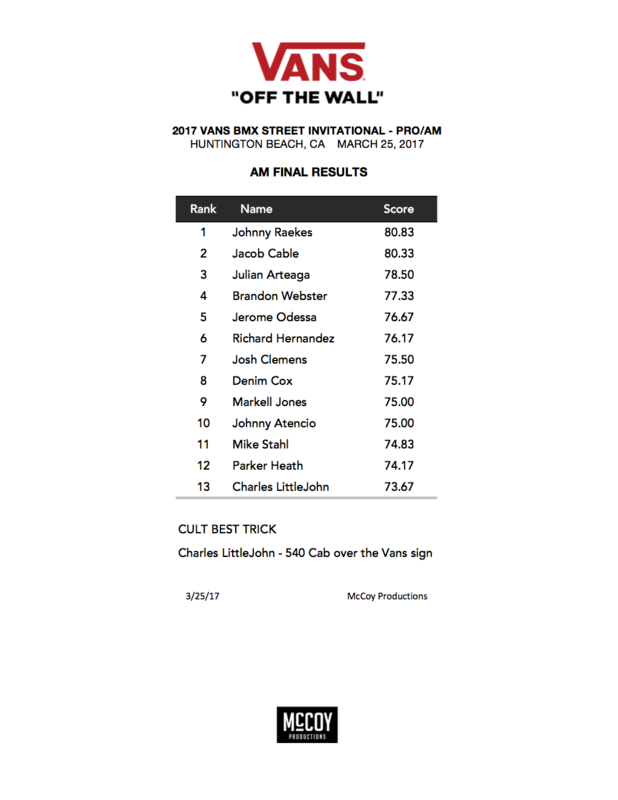 Watch runs from the top three riders here. 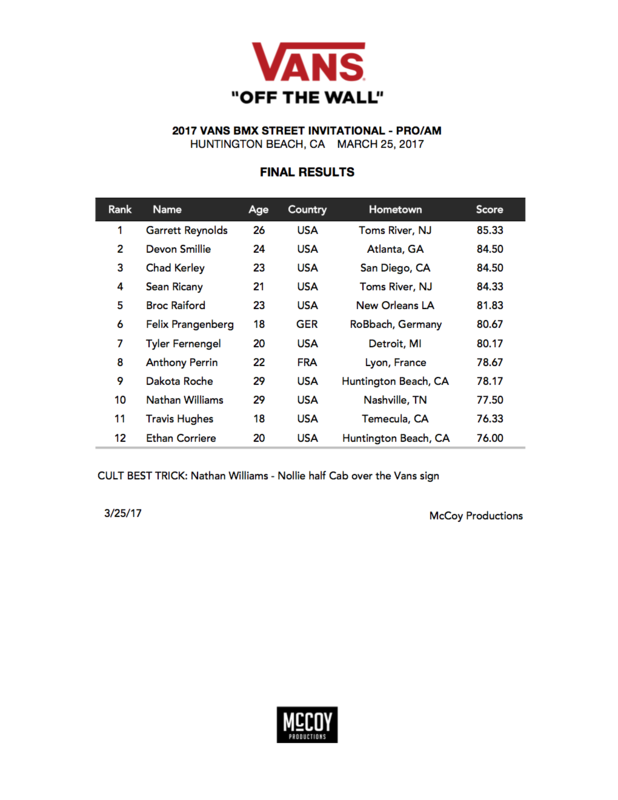 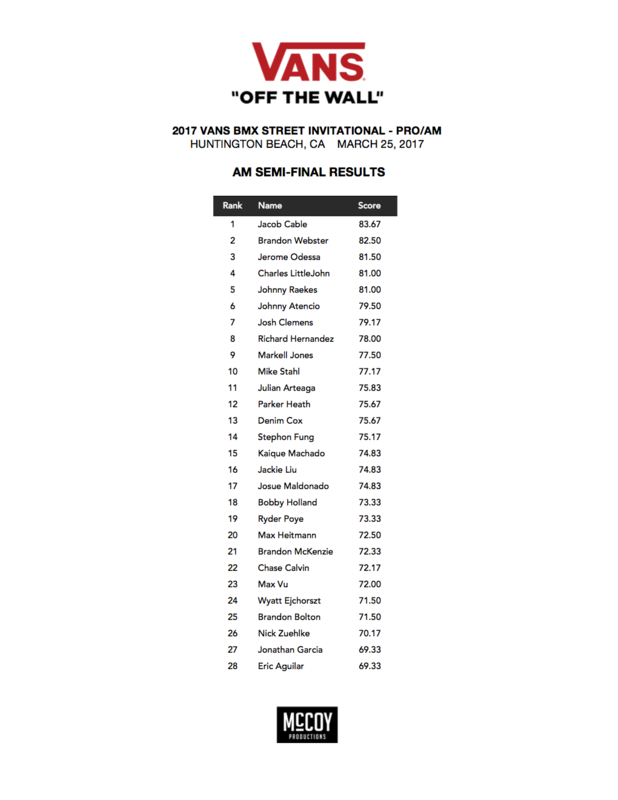 Highlights from the morning’s amateur contest included 16-year-old crowd favorite, Johnny Raekes who dominated the course with his powerful and persistent riding, awarding him first place and a spot in the afternoon’s pro contest. 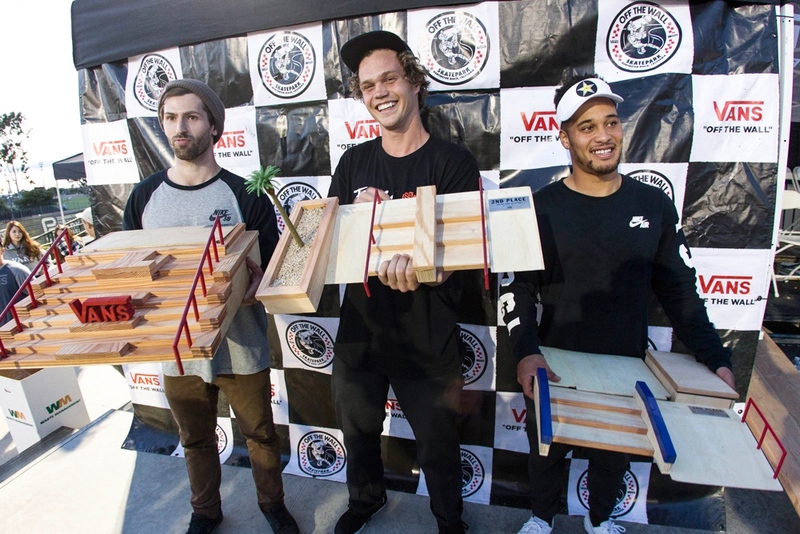 Local rippers Jacob Cable and Julian Arteaga respectively placed second and third, rounding out the podium for the amateur class and claiming their spots to ride with the pros. 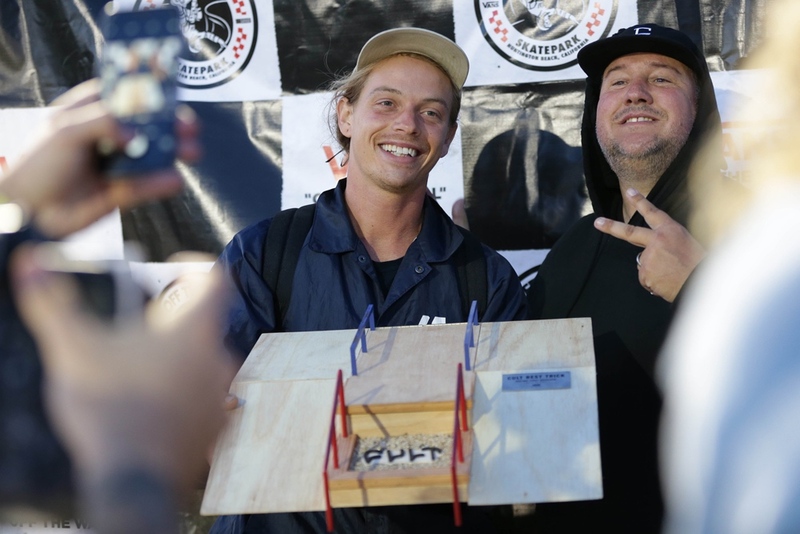 Finally, Charles LittleJohn took home the Cult Best Trick award for the amateurs with an insane 540 Cab down the big stair set and over the Vans sign. 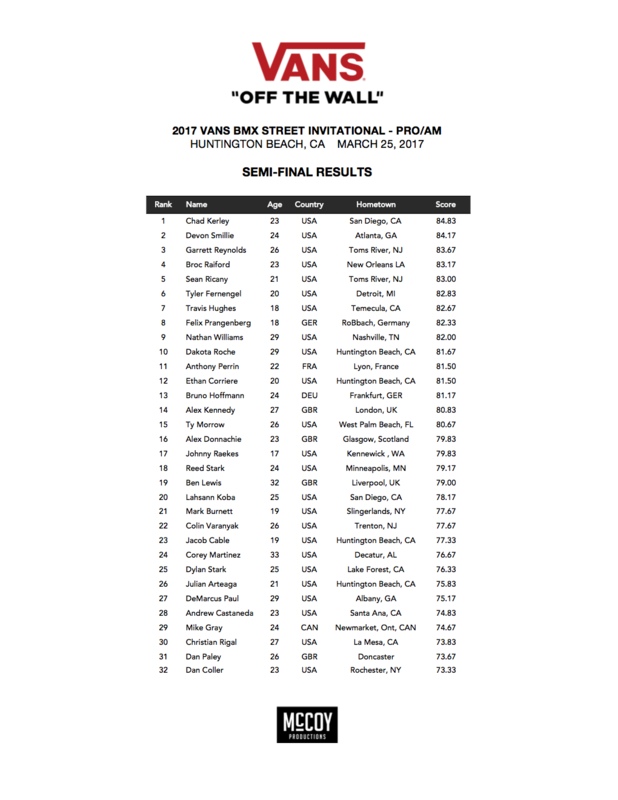 The 2017 Vans BMX Street Invitational brings together the biggest names in BMX street riding and amateur riders from around the country to illustrate their style across urban terrain including stairs, handrails, ledges, and banks. 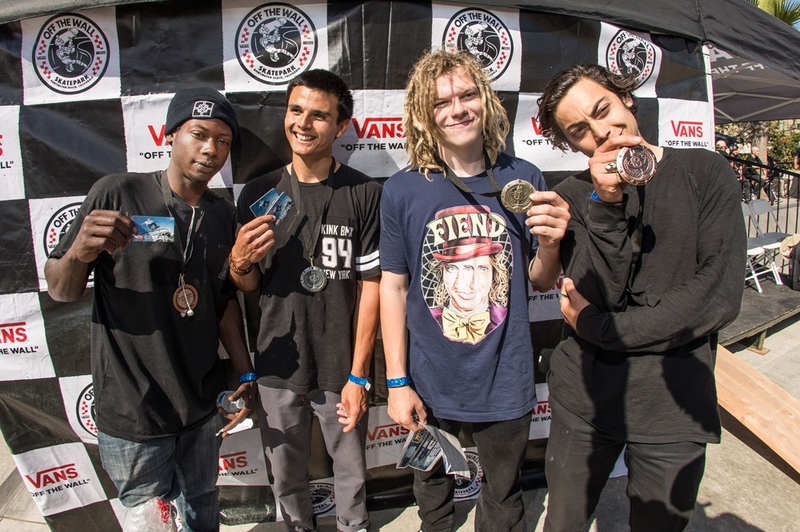 For more information about the Vans BMX Street Invitational, visit Vans.com/BMXStreet.